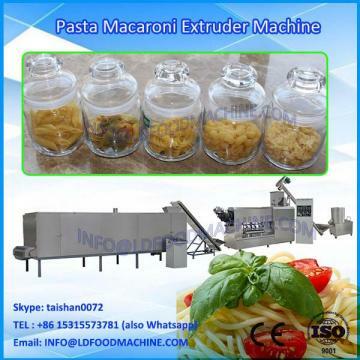 Product name: short pasta extruder machinery electric parts: LG,FUJI,Omron etc Capacity: 85kg/h-100kg/h.80-120kg/h.160-220kg/h. 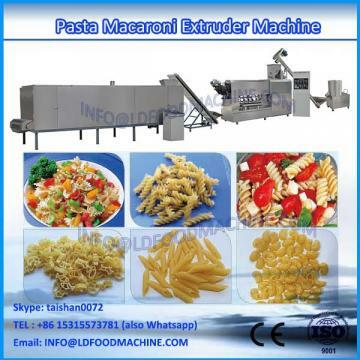 short pasta extruder machinery/penne pasta make machinery through extruding Cook; the pellet can be different shapes like shell, spiral, square tube, circle tube, and so on. After drying, the pellet needs frying to get expanded.